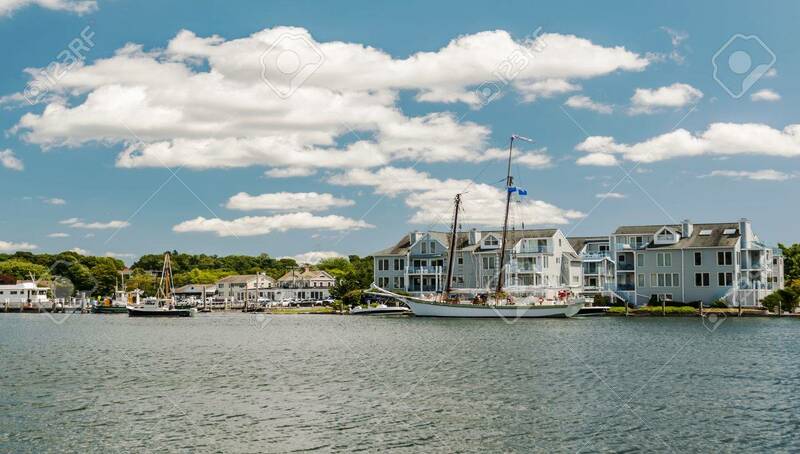 Mystic Seaport, Is An Outdoor Recreated 19th Century Village.. Stock Photo, Picture And Royalty Free Image. Image 54683075. Stock Photo - Mystic Seaport, is an outdoor recreated 19th century village and educational maritime museum. Visitors will find a lighthouse replica of Brant Point Light. Mystic Seaport, is an outdoor recreated 19th century village and educational maritime museum. Visitors will find a lighthouse replica of Brant Point Light.